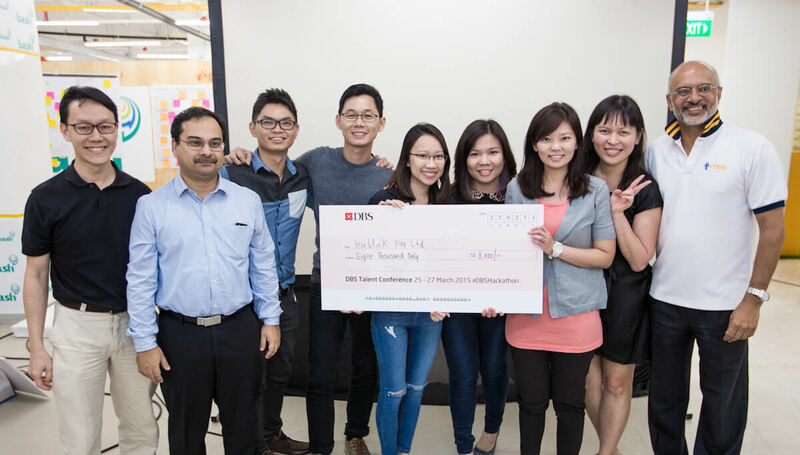 Buuuk is celebrating 10 years of pioneering mobile app design and development in Singapore. Here are a few of the awards and accolades we have received along the way. CIO Advisor APAC Magazine recently featured Buuuk as "Company of the Year" in the Enterprise Mobility Special. They sat down with Navjot Pawera , Director and Head of Design at Buuuk and discussed how Buuuk is fast becoming a design engine for Digital Synergy connecting Process. 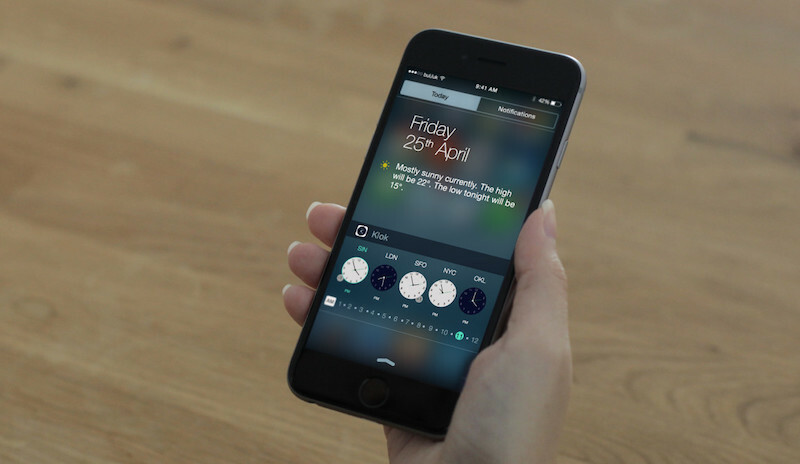 Apple featured Klok as their App of the Day on 25th October 2017, with Apple’s editor hand-picking our app as the “not-to-be-missed” app for that particular day. Although a small recognition in the big scheme of things, it's always good to get a nod from the pinnacle of product design. 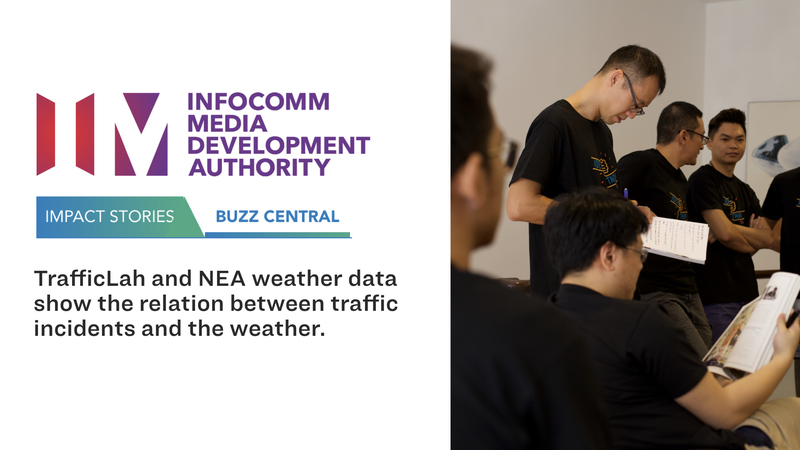 Buuuk provided the largest data sets available to the participants at IMDA's Annual Hackathon — the log files of the WeatherLah and TrafficLah apps which contained about one and a half year’s worth of weather and traffic data in Singapore. Another achievement for our partners — NEA won the Bronze Award at the MobEx Awards 104 for the Most Informative Use of Mobile for the myENV app. NEA won the Gold Award at the MobEx Awards for the Best App/Content by Government/Community for the myENV app. 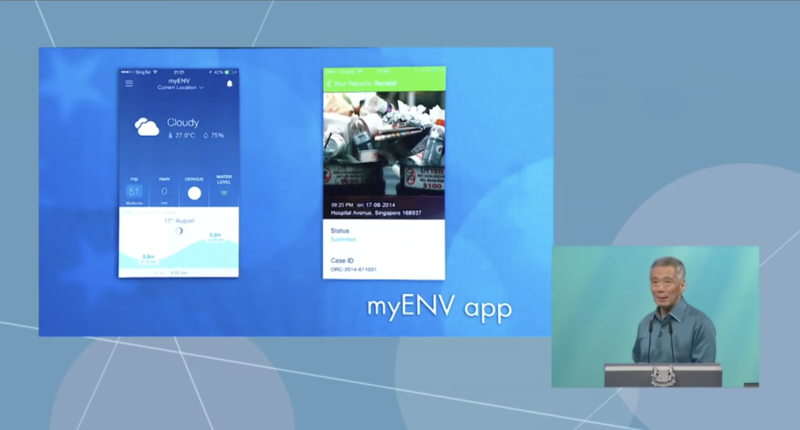 The eGOV Excellence Award gave recognition to NEA on the effort for sharing environment data for co-creation activities and for improving public service delivery via the myENV app developed by Buuuk. 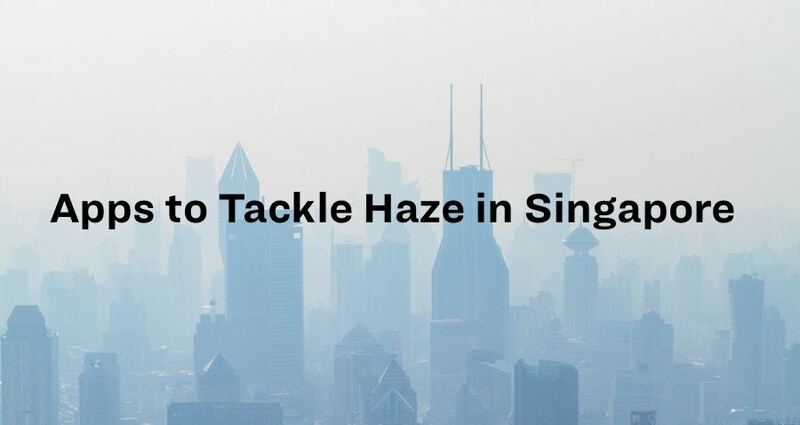 AsiaOne's smartphone app (developed by Buuuk) for the iPhone has been awarded silver in the Asian Digital Media Awards 2011 for demonstrating the best and most innovative services offered by a news publisher on a mobile platform. And here's to the next 10 years helping our clients design and develop the best mobile apps on the market!